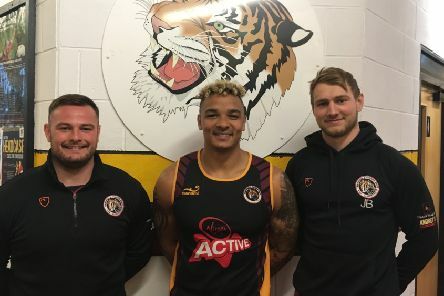 Sheffield Tigers have announced three impressive back-line signings ahead of the 2017-2018 campaign in National 2 North. 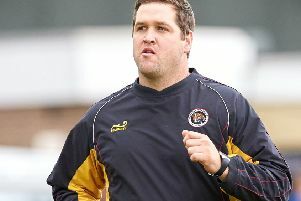 Sheffield Tigers escaped the National League Two North relegation zone with a convincing 49-22 win over South Leicester. 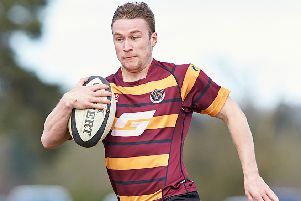 Sheffield underlined their promotion credentials with another good win in National Three Midlands, four second-half tries seeing them to a 38-20 verdict over Bedford Athletic at Abbeydale Park. 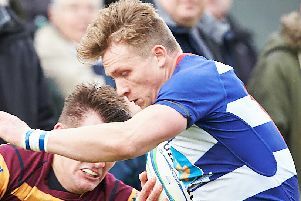 Sheffield Tigers lost out to Preston Grasshoppers 32-21 in National Two North on Saturday with both sides making a number of mistakes in a slow-paced game. 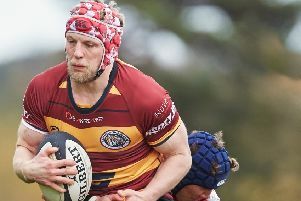 Sheffield Tigers fell behind quickly to the visiting Caldy and despite playing a strong game with a weakened side, they eventually fell to a 37-10 defeat. 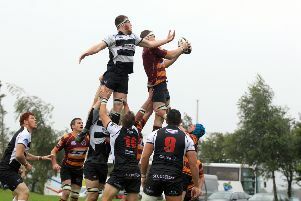 Saturday proved to be a grim day for rugby in the Steel City as both Sheffield Tigers and Sheffield RUFC lost. 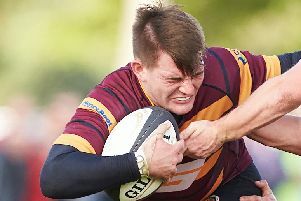 Sheffield Tigers continued their climb up the National League Two North table with a convincing victory over third-placed Sedgley Park. 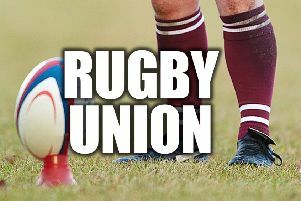 Sheffield RUFC went to the top of National League Three Midlands Division with an impressive 56-28 home victory over fellow promotion seekers, Nuneaton. 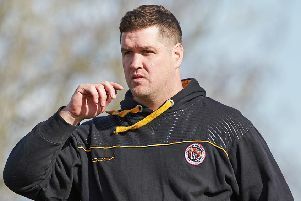 Sheffield Tigers got their National Two North campaign back on track with a 24-17 win at Harrogate, and are now leading the Yorkshire challenge ahead of Wharfedale and Otley as their rivals struggle at the foot of the table. 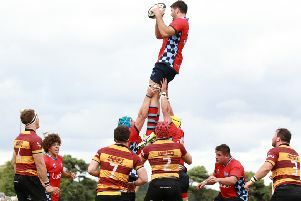 Sheffield RUFC recorded their second win from two games with a 23-10 away victory over Broadstreet. 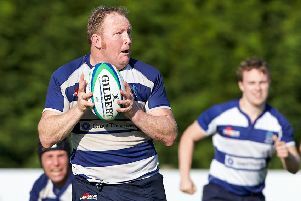 The result jumps Sheffield up to second in the National League Three Midlands table and the Abbeydale side will hope to maintain their fine form when they play their first home game of the season on Saturday against third placed Derby. 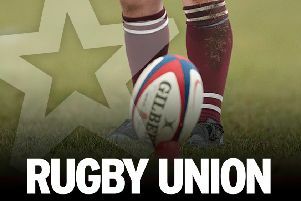 The new rugby season kicked off on Saturday for both the Sheffield Tigers and Sheffield RUFC; the two teams found themselves playing in different divisions to last season, but for separate reasons. 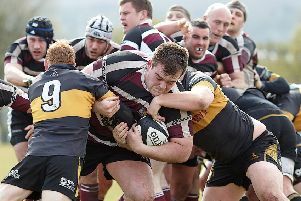 Sheffield Tigers and Sheffield had contrasting fortunes as they got their league campaigns under way against Midlands opposition. 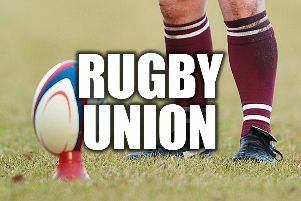 With only three weeks left before the start of their new league campaigns, Rotherham Titans and Sheffield Tigers, who clashed in a pre-season friendly at Dore Moor, are both satisfied with the outcome. 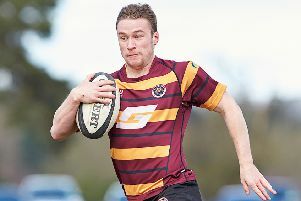 Sheffield Tigers clinched the National Three North title with an eight-try, 55-27 victory at bottom placed Burnage. 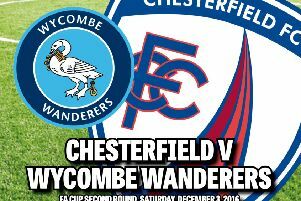 Decent weather ensured that all scheduled matches in the National League Three North actually took place - for only the third time this year. 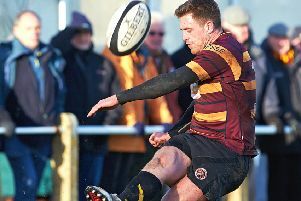 Only one match went ahead in the National League Three North on Saturday, with horrific weather conditions postponing play across the rest of the division. 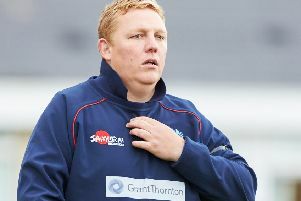 Leaders Sheffield Tigers survived the weather conditions which saw the postponement of six out of seven matches in National Three North. 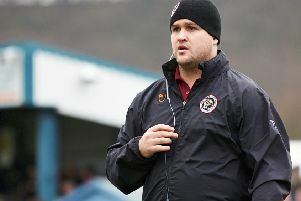 Sheffield Tigers maintained their 16 point lead at the top of the National League Three North with a 26-0 win over Cleckheaton - but chief Thiu Barnard was far from completely happy.